There is a common gaming saying that goes, "The Game MUST Go On!" If your table is down a player, or even a few players, the rest of the group can muddle on, albeit with some difficulty. If your GM cannot show for the game, for whatever reason, your group is just out of luck.....until now. For a while there has been a growing cadre of willing GMs that are able to step-in and provide last-minute GMing services for groups missing their home GM for a session or two. 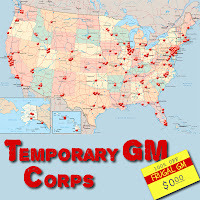 The Temporary GM Corps consists of Level 4 HackMaster GMs that need every opportunity to amass the 2,500 GM hours needed to qualify to sit for the Level 5 HackMaster GM exams. There are several other requirements to sit for the exam, but the usual stumbling block is the requisite number of hours served as a Level 4 GM. By volunteering for the Temporary GM Corps, aspiring GMs get their hours, exposed to new styles of play (very helpful for the practical exam), and they get to help build the very organization that can sub for them at their own home table. Requesting a substitute GM from the Corps is as easy as filing a Form 1326A through the local HackMaster Extension Office. 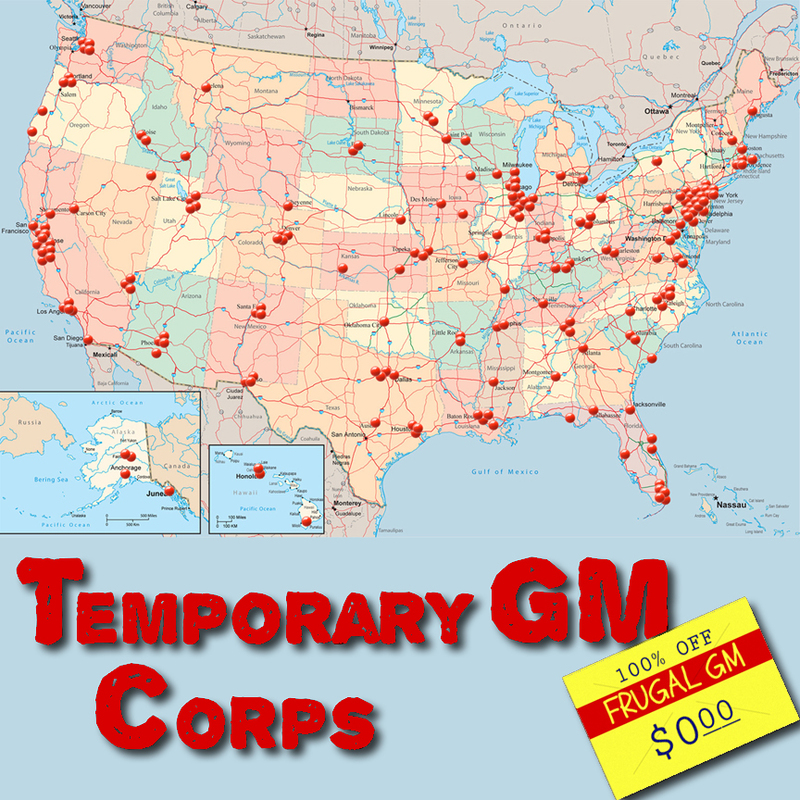 Volunteering to serve in the Temporary GM Corps is a matter of filing Form 1326B through the same office. The easiest place to find details is either through your local office or at the Virtual HackMaster Extension Office.